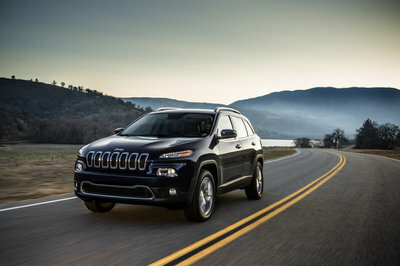 Jeep has no shortage of special edition models and trim levels for is popular Wrangler. 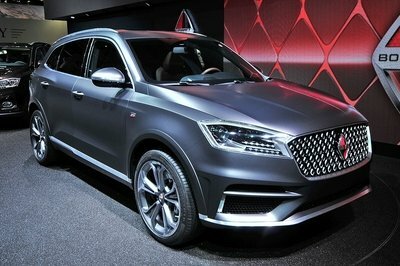 Still, another has been added – this time, though, its name doesn’t quite match its styling. 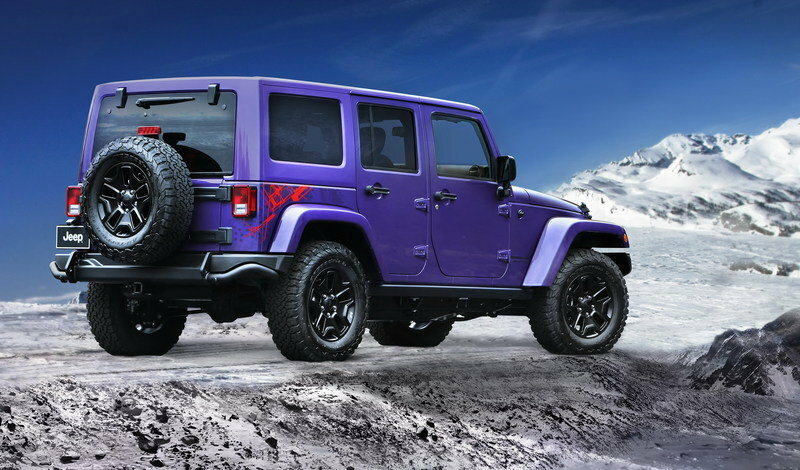 Called the Wrangler Backcountry, this option package is offered in a paint named Xtreme Purple and comes with 1990s-style graphics that would look more at home on a Jetski. Ok, so the Wrangler Backcountry can be had in other colors, too, including Hydro Blue, Black, Bright White, and Granite Crystal. The funky graphics remain regardless. Inside, the Wrangler get’s a somewhat bespoke interior with piano black AC vent rings, door pulls and grab handles. Accent stitching on the leather seats with sport mesh inserts is called Diesel Gray. 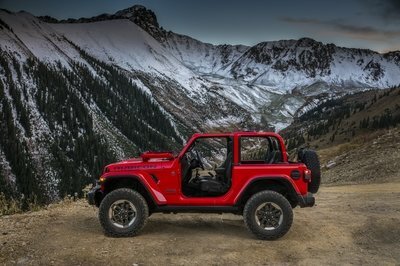 The Backcountry edition is based on the Wrangler Sahara, meaning it comes standard with a respectable number of options like Bluetooth connectivity, a nine-speaker Alpine sound system, and a hard top. Opting for the Backcountry does come with several bonuses, including Wrangler Rubicon-style, 17-inch wheels with BF Goodrich’s new All-Terrain T/A KO2 tires, high-strength steel bumpers front and rear, and Rubicon-style rock sliders to protect the body. Sahara-style steps can be added at no additional cost. Underneath all those graphics and extra interior bits is a standard Jeep Wrangler. The 3.6-liter Pentastar V-6 still produces 285 horsepower and 260 pound-feet of torque and the Command-Trac 4WD system still features 2.72:1 gears. 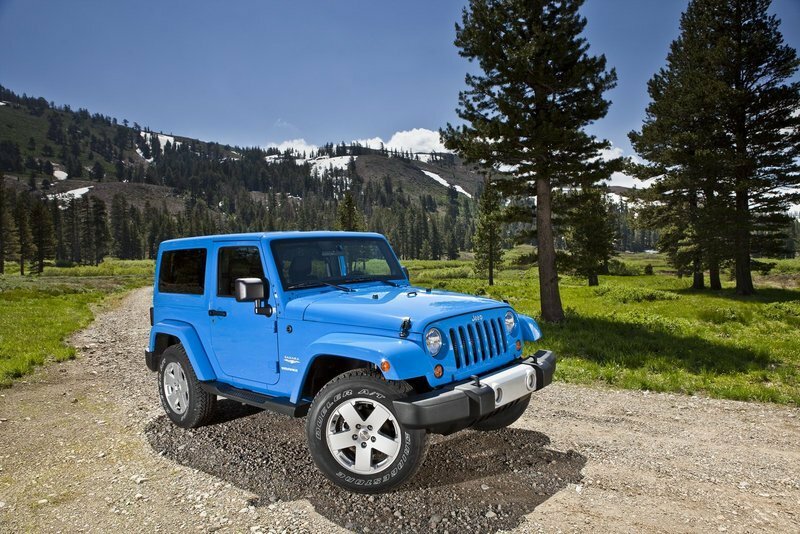 Though Jeep doesn’t specify, the Wrangler Backcountry likely comes standard with the six-speed manual transmission while the five-speed automatic is optional. 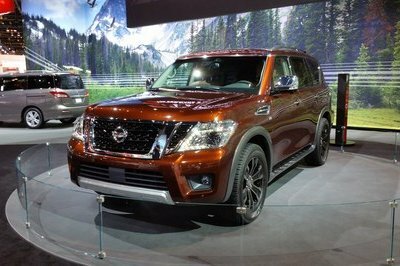 Prices aren’t announced, but expect the Backcountry edition to start around $29,000 for the two-door and $33,000 for the four-door version. 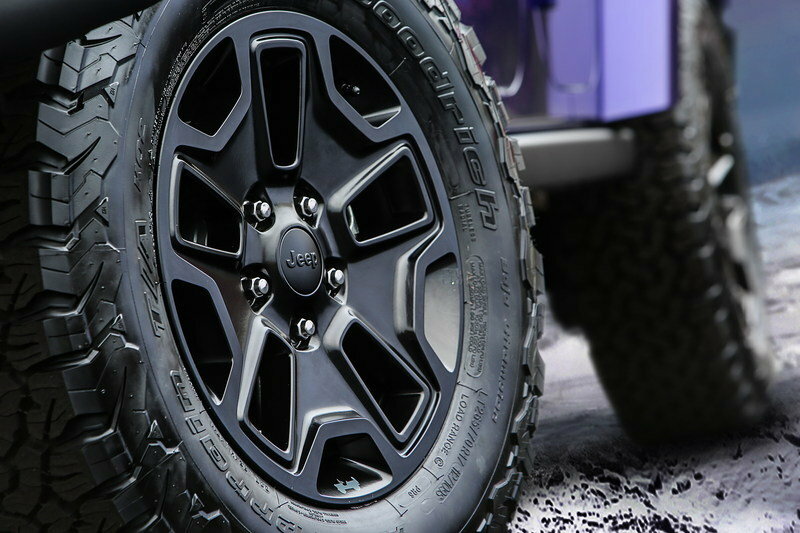 Continue reading to learn more about the 2016 Jeep Wrangler Backcountry. Ok, so the Backcountry edition is mostly an appearance package that help attract customers to dealer showrooms. That’s no secret. Jeep has been doing this for years, offering somewhat limited production run editions that one day become somewhat more collectable. In the mean time, the special editions add spice to the lineup. For those not totally into the ‘90s graphics and optional purple paint, the Backcountry does bring some great equipment to the table. Those heavy-duty steel bumpers are a product of American Expedition Vehicles, a tuning house of sorts for Jeep and Ram products. The AEV front bumper features built-in recovery points that can double as hookups for flat towing, a winch mount, and Hi-Lift Jack lifting points. The rear bumper features two recovery points, Hi-Lift jack points, a slot for the factory trailer hitch receiver, and a five-gallon water container. Yep, the bumper is designed to hold water. You just have to buy the hand pump that’s sold separately. 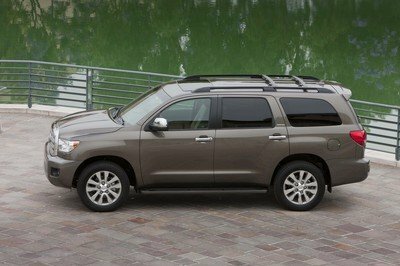 Of course, the wheels and tires are certainly an added benefit, as are the rock sliders that protect the bodywork for trail damage.